The same camp that trained SuperGirl Marley Dias is now accepting applicants. Applications for our leadership development program are open. 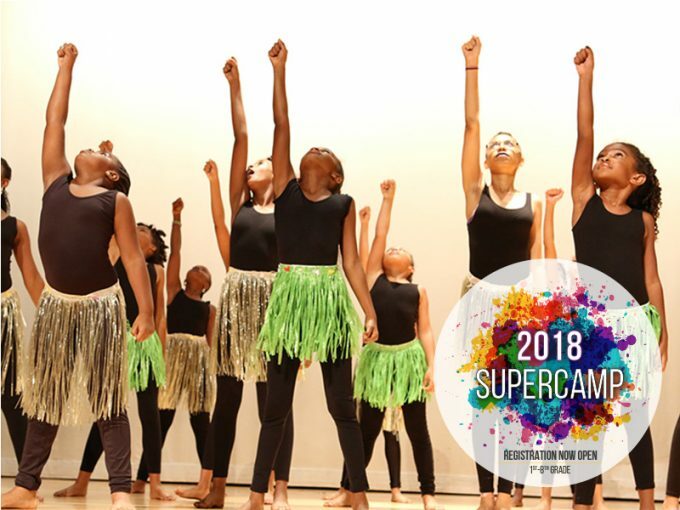 If you live in the City of Philadelphia and Essex County, New Jersey, you are eligible to apply for our SuperGirlsSociety (SGS). SGS is a family-based yearlong leadership development program that works with black girls (1st thru 8th grade) and their caregiving circle. 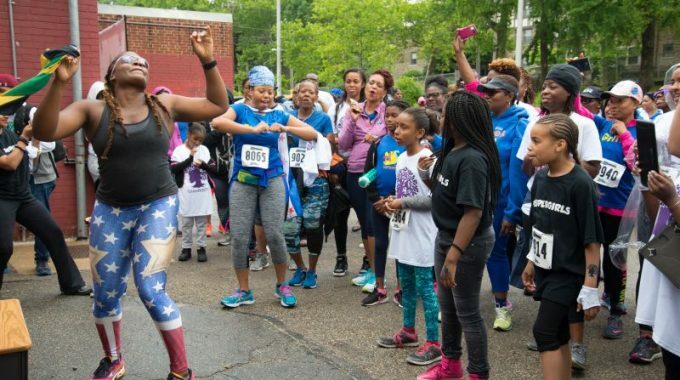 This unique association provides public health and social action programming with an emphasis on sisterhood and service. SuperCamp is the intensive leadership training that prepares members for the yearlong program. If you are chosen to be a member of this community you are agreeing to support the mission of the GrassROOTS Community Foundation, work in collaboration with other caregivers and girls, and commit to creating a world where all girls grow up to be healthy women. 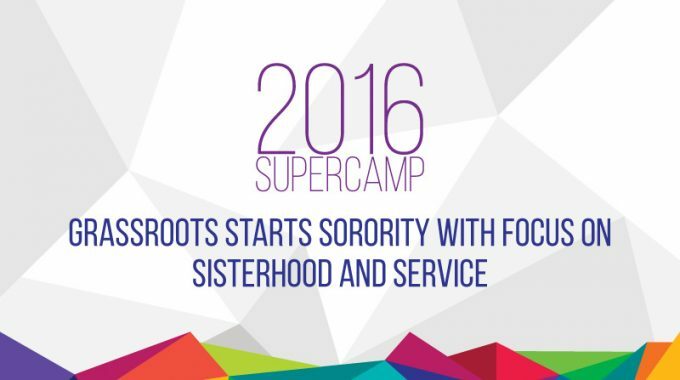 SuperGirls Society is an exclusive and intense experience for those who are willing to commit to civic change. We accept only 10 percent of all applicants. Our work is organized around the Kemetic principles of Maat.